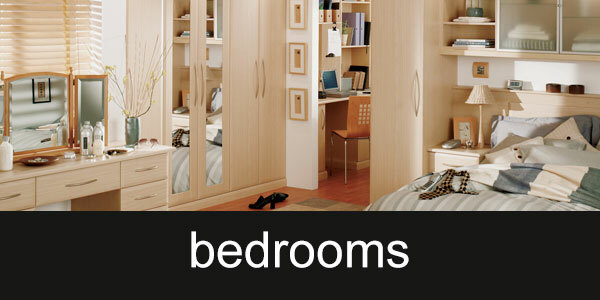 Simply Bathrooms and Bedrooms of Sherborne for quality bathroom and fitted bedroom installations. 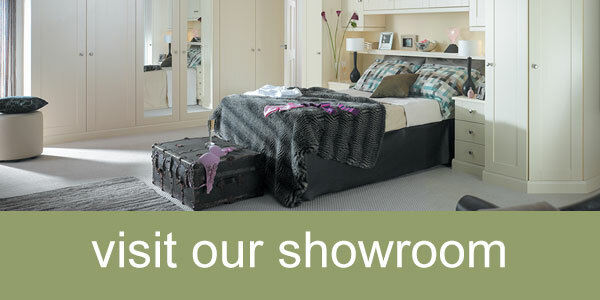 Simply Bathrooms and Bedrooms of Sherborne was started by Ashley Helyar, and are a family owned and run business. 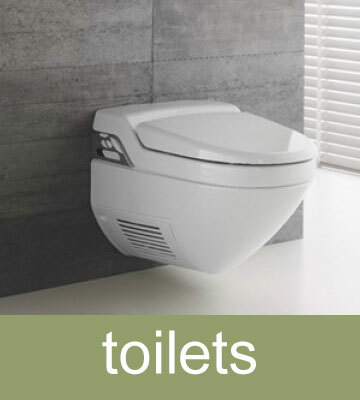 Their boutique showroom is located in the town of Sherborne, near Yeovil, and have been supplying and installing quality bathroom products for the past 12 years. 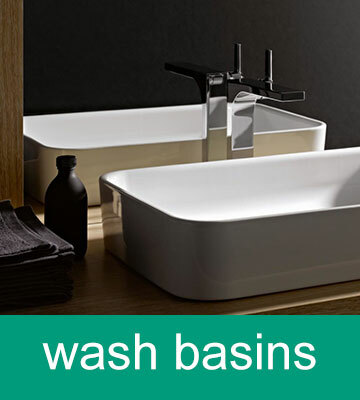 We deal in brands such as Hansgrohe, Axor, Catalano, Vitra, Bette, Clearwater, Kudos, Aqata, Crosswater and Imperial to name but a few. 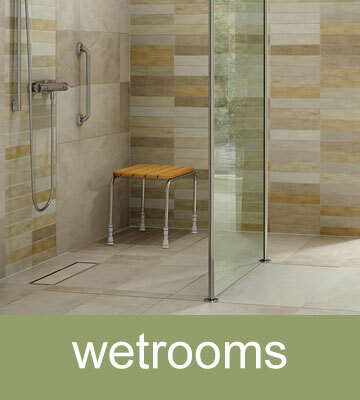 We also specialise in Tiling, dealing with top named brands such as Original style, Marlborough and Instamac. Over the years we have built up an exceptional reputation for product knowledge and Customer service, combined together to create a quality service that is second to none. 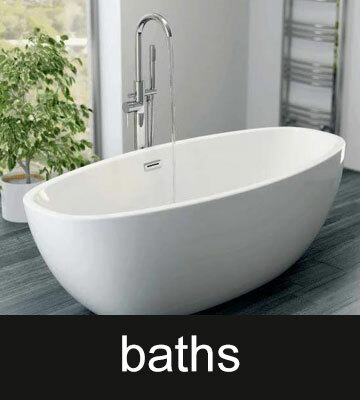 Simply Bathrooms and Bedrooms supply and install baths and beds in Sherborne, Yeovil, Dorchester, Swanage, Poole, Bournemouth, Sturminster Newton, Castle Cary, Street, Ilchester, East Chinnock, Crewkerne, Chard, Wincanton, Gillingham, Hazelbury Bryan, Marnhull, Shaftesbury, Mere, Bruton, Martock, Cerne Abbas, and all other surrounding villages. 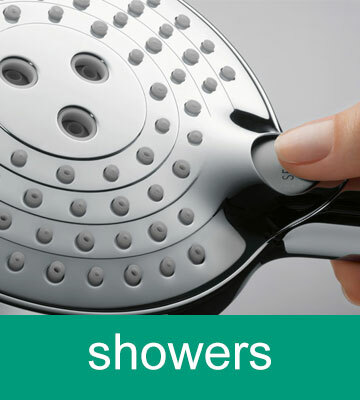 Just a line or two to express our appreciation for our new ensuite shower room with which we are very pleased. It was good to have one person to contact at any time and deal with any alterations to our specification: much preferable to having one selling the equipment and one installing it. Your design incorporated some ideas which we had not considered which contributed to a result which has impressed everyone that has seen it. Again many thanks. We recently used Simply Bathrooms and Bedrooms to supply and fit new suites and tile our bathrooms and cloakroom and couldn't not be happier. 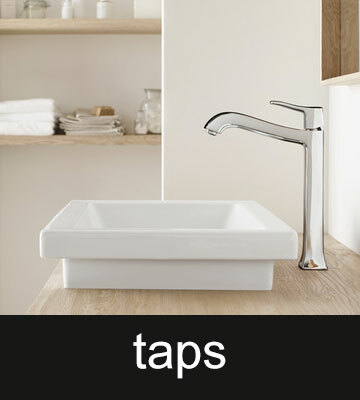 Their prices are top-end of the market but with this you get top quality fixtures and fittings and an excellent level of service. The team were courteous and efficient throughout the whole process and we have recommended this company to friends and family subsequently. Had a new walk-in shower room as a result of a recommendation and was not disappointed. Work was carried out on time to a high standard and minimum disruption to rest of house. Your three craftsmen were very professional and expert in their work and we were also very impressed by your ability to keep to your dates for start and completion. We have had the opposite experience with other contractors! We are delighted with the quality of the work done and with the finished result. We shall be pleased to recommend your company whenever we can and wish you and your team well in your future projects. 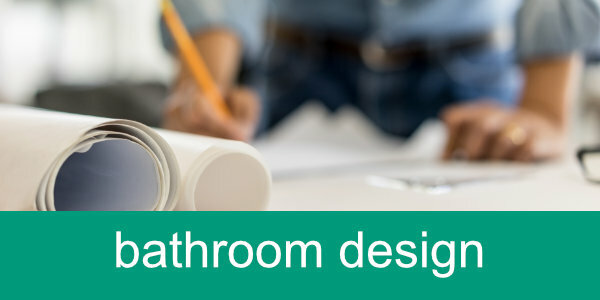 Quality bathroom fixtures / fittings and furniture installed by top craftsmen to an extremely high standard to my requested specification. I was impressed and pleased with the workmanship. 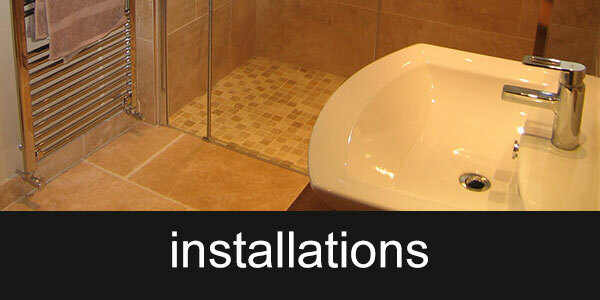 The bathroom was kept clean and tidy throughout the installation period. All the craftsmen were polite and friendly. 5* - I would certainly recommend.